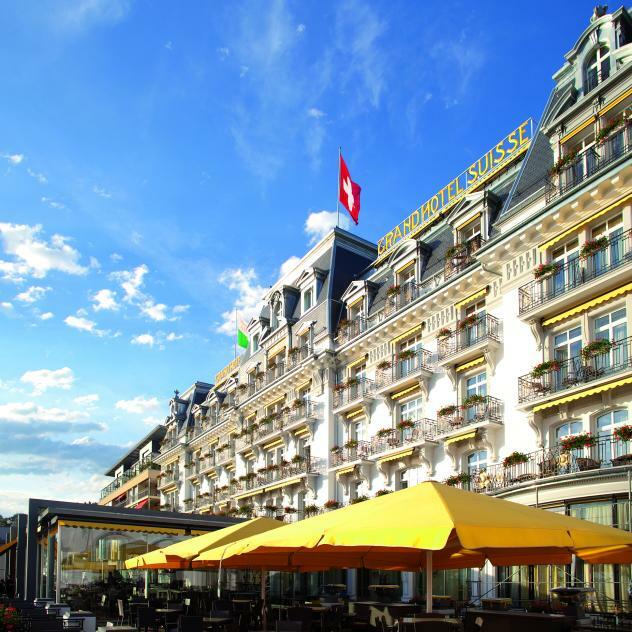 From Friday, November 16, 2018 18:00, to Saturday, November 17, 2018 at night, the Romands are invited to discover the animations, as well as behind the scenes of the participating hotels, after having consulted, or downloaded, their discovery passport, on the website of the event the night of the hotel. This passport is used to know the program of events, taking place in participating hotels, and to see the discounts offered by them. 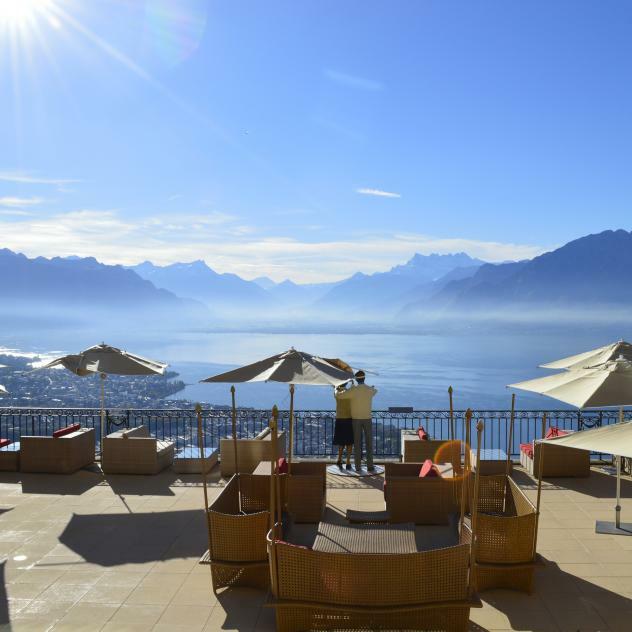 Residents of the Montreux Riviera region benefit from a preferential rate on proof of their home (bill of rent, landline telephone, GIS, household insurance). 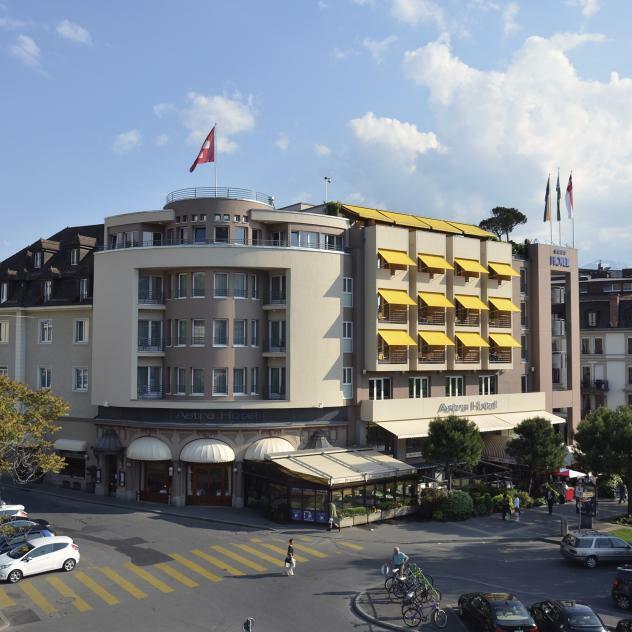 The night in a three star hotel is 80 CHF, in a four star at 100 CHF, and 150 CHF for a five star. 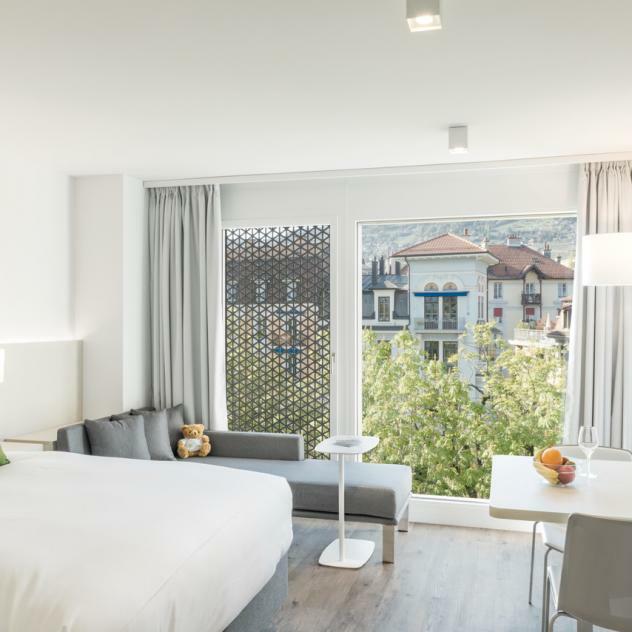 This rate applies for the night of 16 to 17 November 2018, subject to availability of rooms and only to participating hotels (see list). 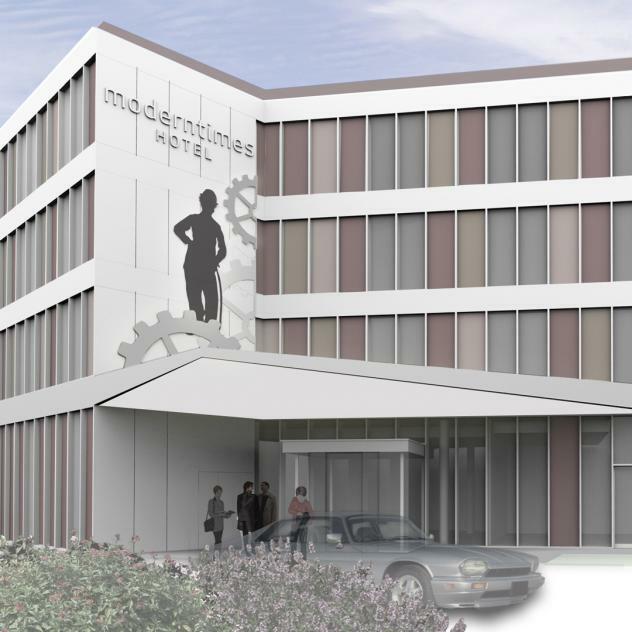 Reservations must be made directly to the desired hotel, from 10 October 2018, 9:00. 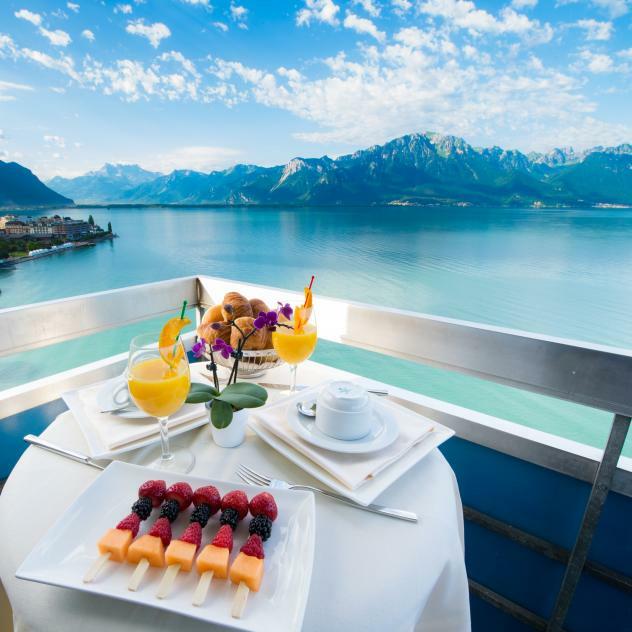 Hotels put their staff at the service of the public, both by introducing them to their profession through dialogue, and by opening the doors to certain services that are usually closed. 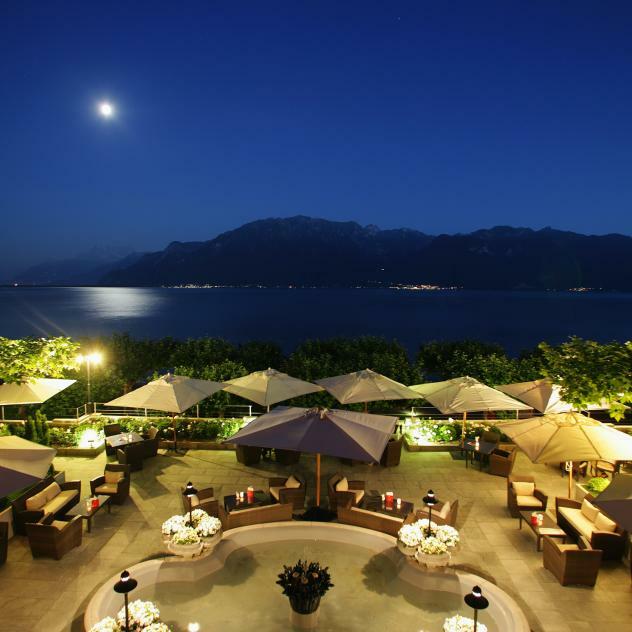 They will offer events, tastings, lectures, tours, and many more surprises during the Night of the Hotel. 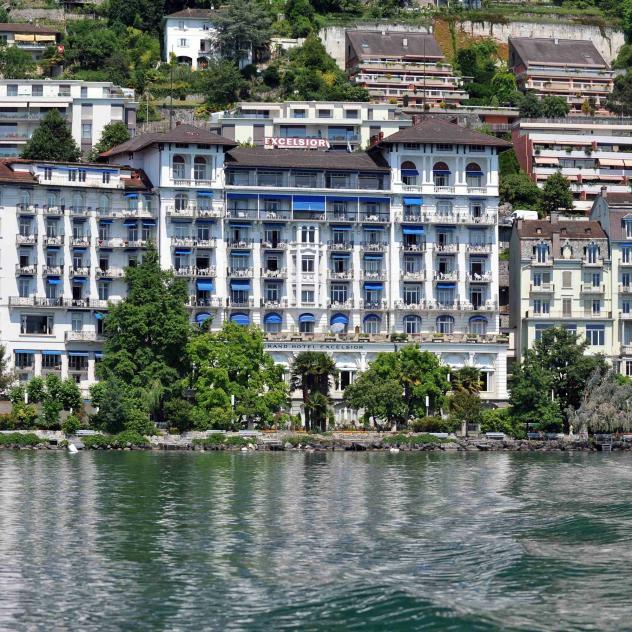 The hotel schools in the region will actively participate in the night of the Montreux Riviera hotel business. 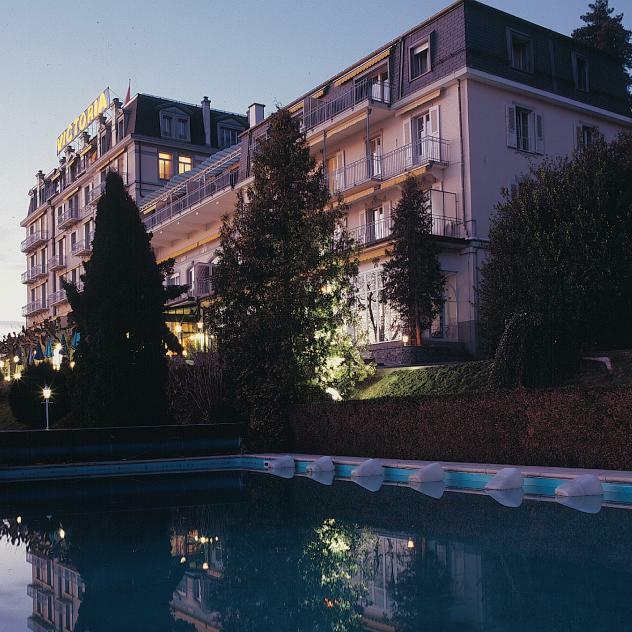 A familial hotel situated near the Leman Lake, between Vevey and Montreux. 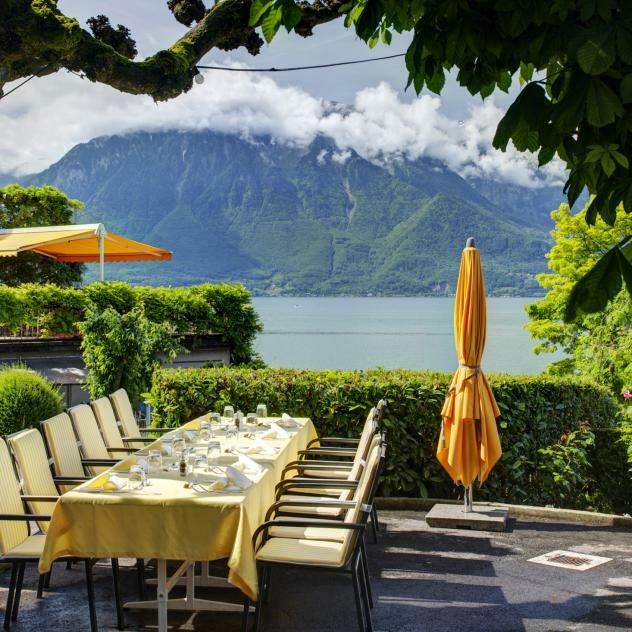 The restaurant "The Garden on the Lake" has one of the best terrace around the region. 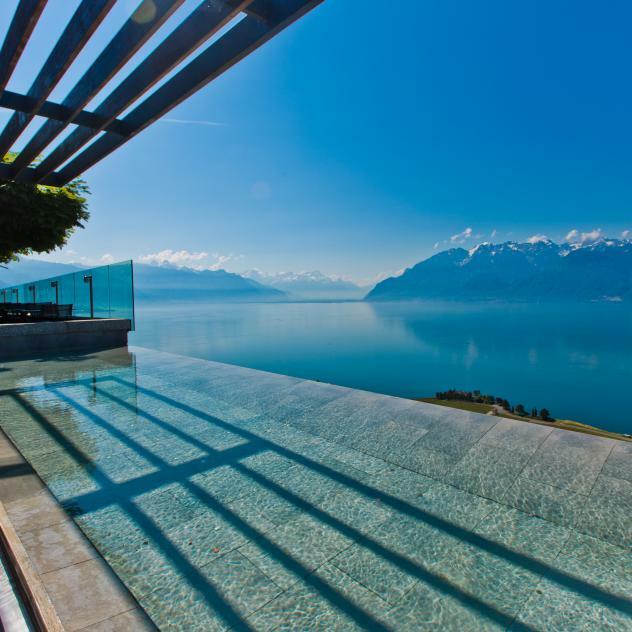 Base Vevey is a new concept of environmentally friendly hotel residence.